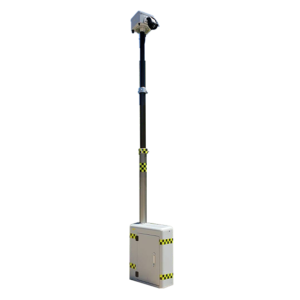 Public Events Monitoring - Rapid Deployment Security Solution for crowd monitoring and management during public events. The Hong Kong East Kowloon Marathon, also known as the Streetathon, took place on the 8th January, 2017. As reported, more than 15,000 runners participated in this spectacular annual event that offered a semi-marathon (10km) and a half-marathon (32.195km). 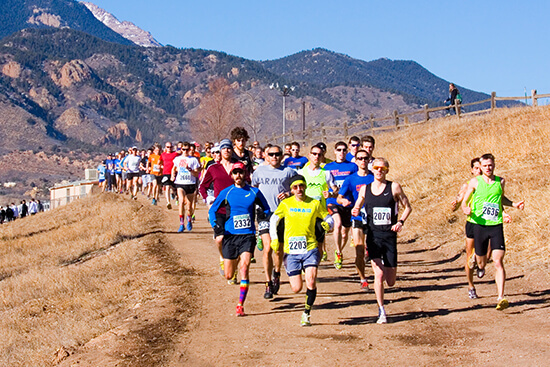 To ensure the safety of runners and the cheering crowd, the organizer was aware of the need to enhance surveillance and event monitoring at various locations. However, the installation of fixed surveillance points was not cost-effective for a 1-day event. Another major concern was that there were no available power supply or cabling in some areas. In order to enhance the safety of the participants and crowd, OT Systems sponsored the grand event with their compact All-in-one Rapid Deployment Security Carts at event entrances and adjacent public transport stands. 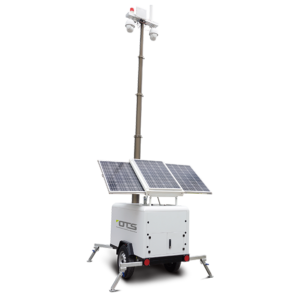 This real-time monitoring system has a modular and self-operating design that eased the concern of having no available electricity at surveillance points. 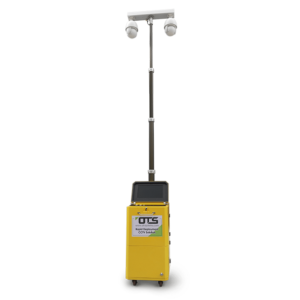 The OTS Rapid Deployment Security Solution is an instant, intelligent, and highly mobile security system that supports customized integration. 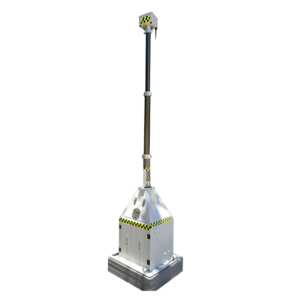 It is built with PTZ IP cameras, batteries, Wi-Fi/4G router, emergency light, PA equipment, etc, on a height-adjustable (max 6 m)aluminium pneumatic mast. 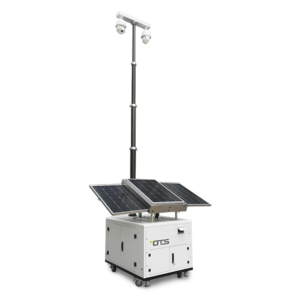 The system can also be powered by AC/solar power. With its high mobility and quick installation, the Light Security cart can ensure the smooth and safe operation of temporary events.